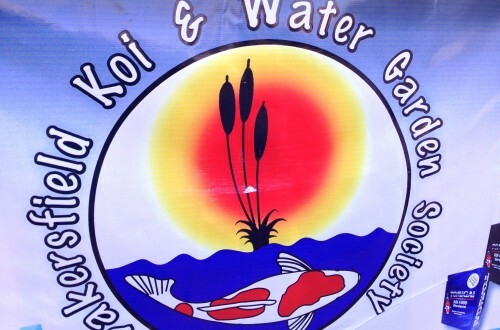 A big thank you to the Bakersfield Koi & Water Garden Society for inviting Pan Intercorp’s very own Zak Schmidt to be the head judge at this years show. 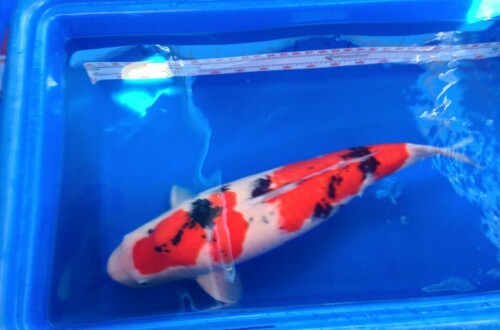 Over 180 koi were entered in the show with entries from all over California. 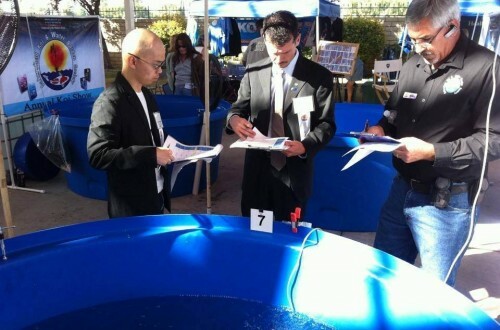 Zak judged alongside Tom Hernandez of Kois and Ponds on a weekend filled with a ton of top quality koi… especially in sizes 5, 6, and 7. 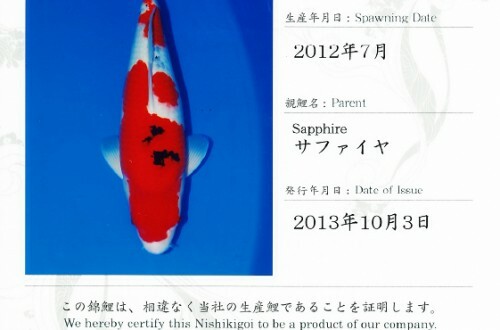 Congratulations to Mr. Jackson Chen on winning Grand Champion with his glowing 8 year old Sakai Sanke. The Reserve Grand Champion went to a beautiful size 7 Kohaku owned by Mr. Bautista and Grand Champion B went to an awesome size 6 Omosako Shiro Utsuri belonging to Mr. Castro. 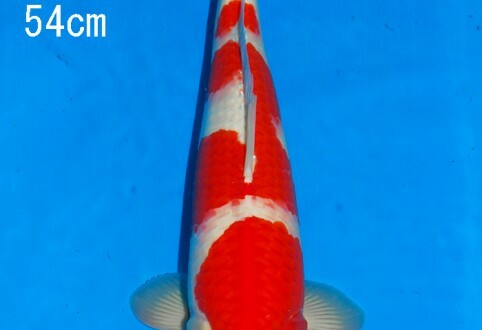 Congratulations to all the winners and congratulations to the Bakersfield club on a very successful show. 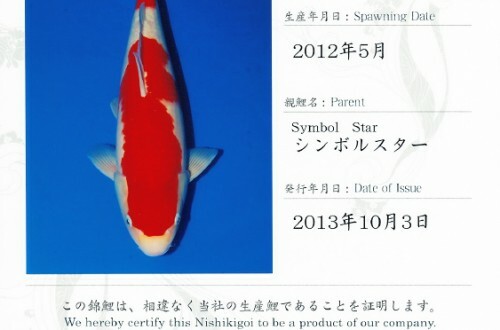 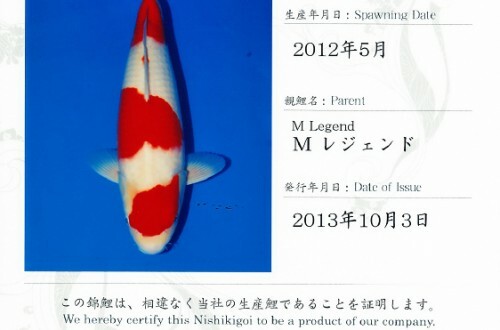 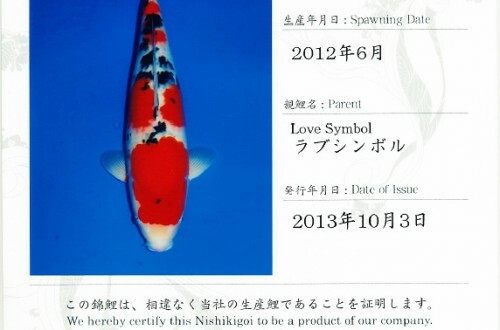 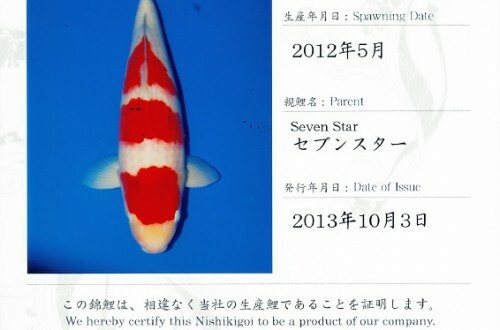 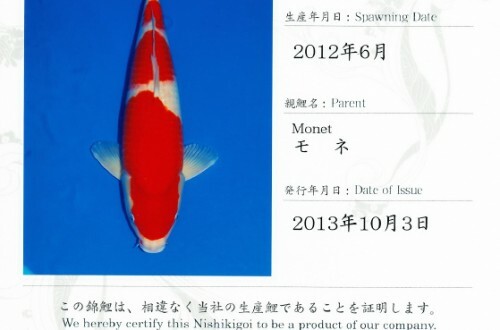 This entry was posted in Koi Event, Koi Shows on October 22, 2013 by koiadmin. 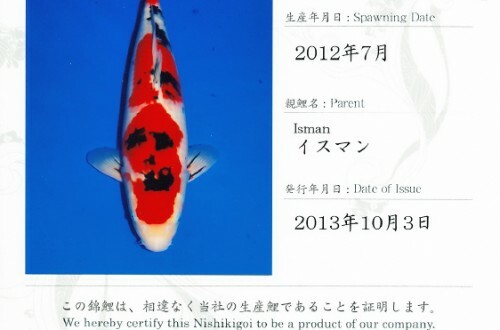 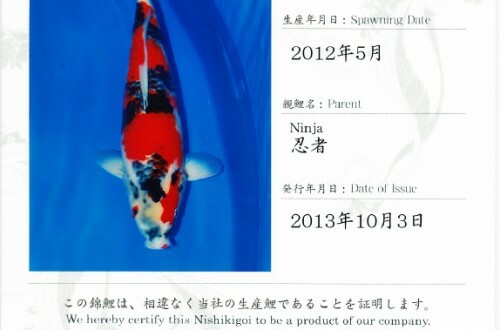 Congratulations to all of our clients who picked up Nisai at the 2013 Sakai Fall Dealers Auction. 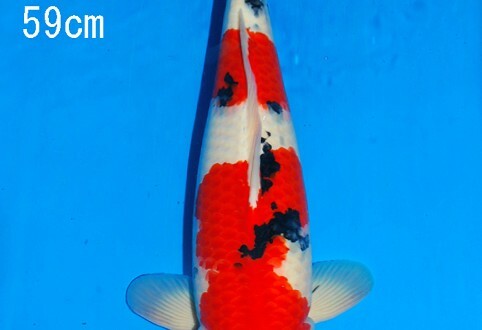 Call 1-800-827-5819 or email zak@koi.com for more information. 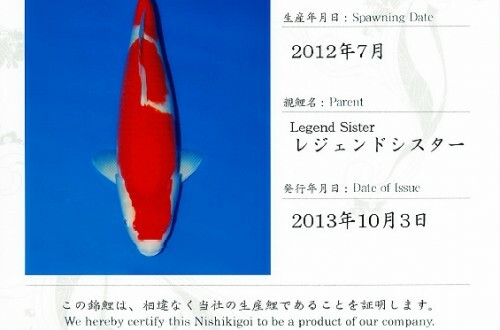 This entry was posted in New Arrivals on October 7, 2013 by koiadmin.